HappyKite is a dedicated WooCommerce agency helping you to create, support and grow your online business. Web design with the bottom-line in mind, there’s no point in having a beautiful website if it doesn’t bring return on investment. From branding to full-scale eCommerce websites, we aim to delight and engage your customers. Our eCommerce websites are built on WordPress with WooCommerce. This allows us to provide affordable web solutions without needing to compromise on design or performance. We manage websites with a focus on content-led marketing, driven by in-depth analysis with accountable results. We increase your revenue by engaging with your audience across a range of channels. 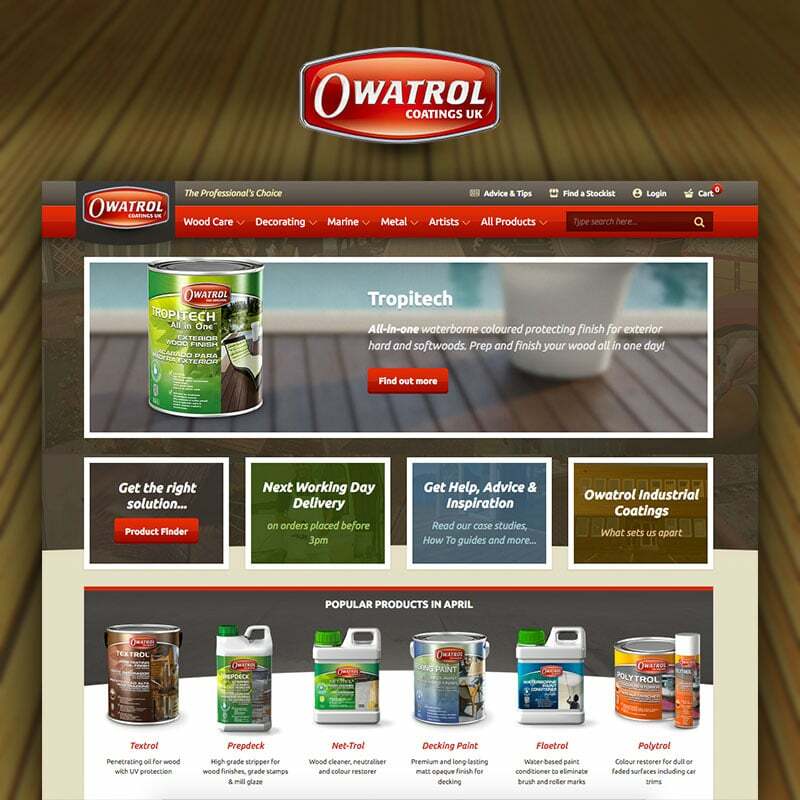 Our partnership with Owatrol has spanned several years, with huge year-on-year growth – driving direct sales as well as raising their brand awareness in the trade market. 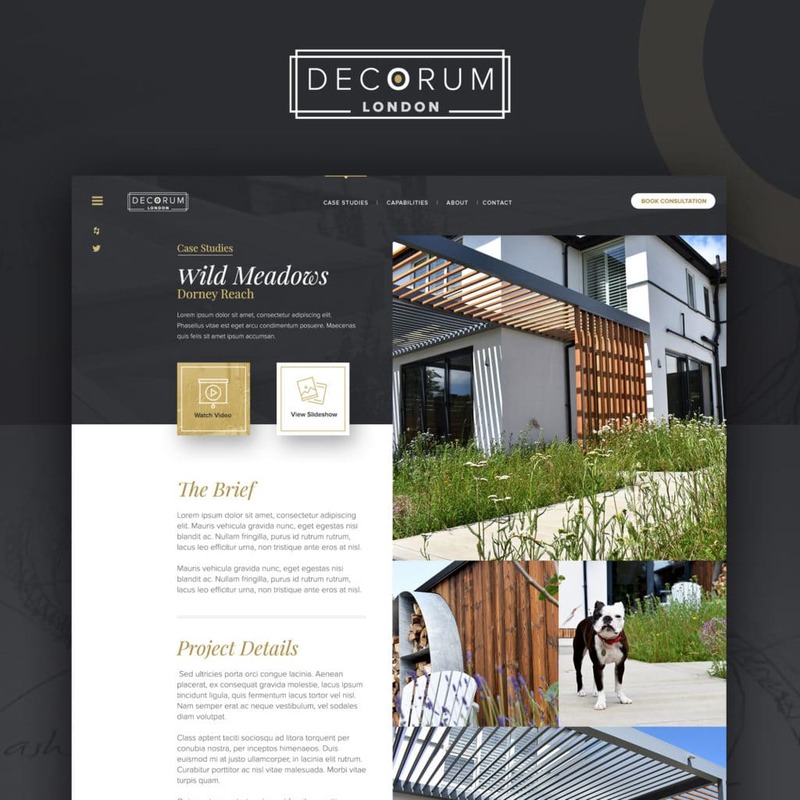 We’ve worked with Decorum & their sister company Exterior Supplies for a number of years now, launching many sites for them including their flagship eCommerce store, CRM and invoicing system. 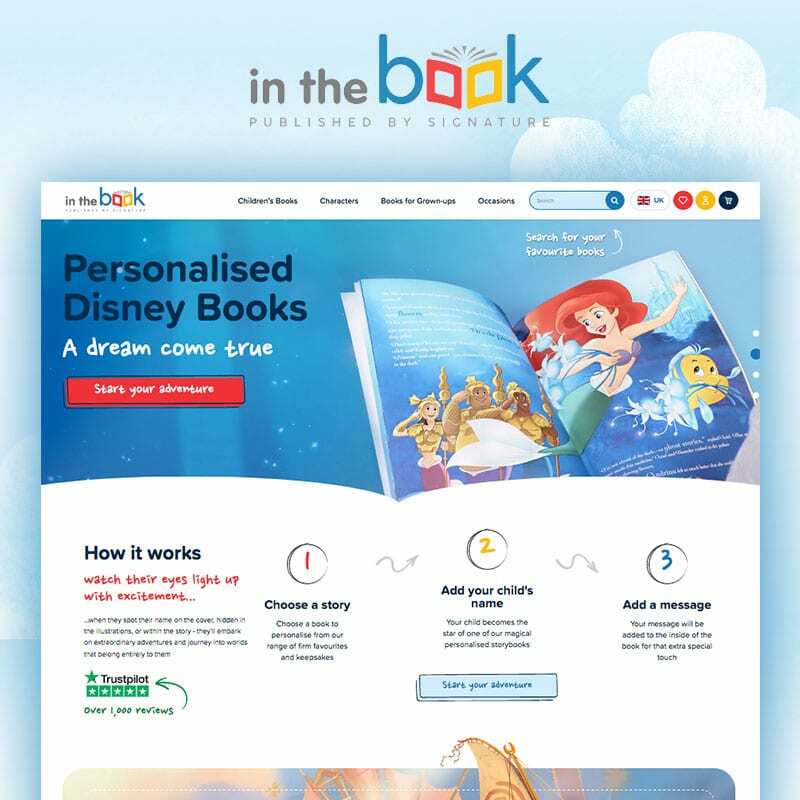 We worked with the Gift Hub team to build and launch their new eCommerce brand In The Book, assisting them in maintaining and scaling it over a highly successful Christmas period.